Holland House Beach Hotel – St. Maarten – An exceptional hotel located at a magnificent Caribbean beach and within the Duty Free Boutique shopping mecca of St. Maarten. Perfect for leisure and business. 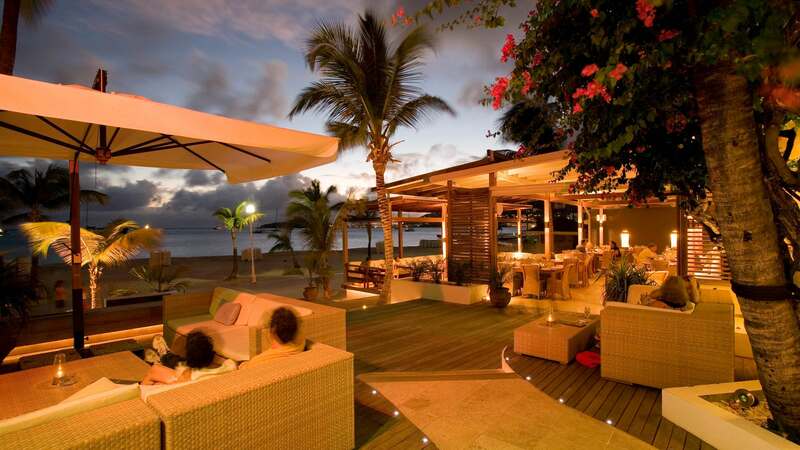 Hotels, Resorts, St. Maarten. Bookmark.